ແມ່ນອົງການເຄືອຂ່າຍສາກົນທີ່ເຮັດວຽກດ້ານສາທາລະນະສຸກ, ໂພຊະນາການ, ການຜະລິດແບບຍືນຍົງ ແລະ ການສຶກສາຫຼັກ ສຳລັບເດັກນ້ອຍພິການ. ອົງການ MCNV ມີຫ້ອງການຕັ້ງຢູ່ ສສ ຫວຽດນາມ, ສປປ ລາວ ແລະ ເນເທີແລນ. 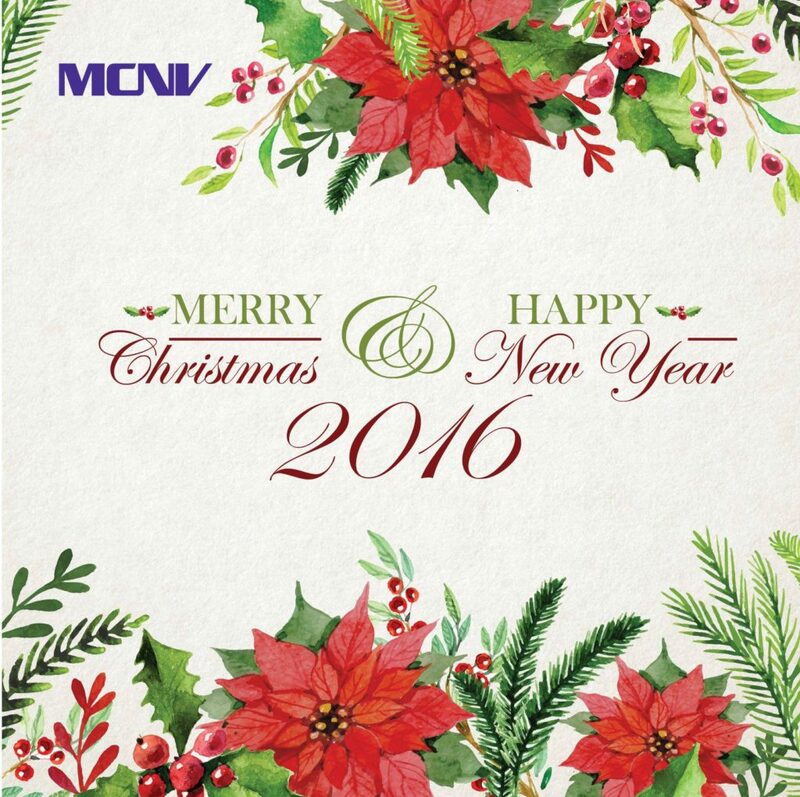 ກິດຈະກຳທັງໝົດຂອງອົງການ MCNV ແມ່ນແນໃສ່ໃຫ້ມີການປັບປຸງແບບຍືນຍົງ ສຳລັບກຸ່ມຄົນທີ່ດ້ອຍໂອກາດໃນສັງຄົມ. Six years ago, we managed to get a generous subsidy which enabled us to fund additional programs and staff. But last year the subsidy period ended and we did not yet succeed in finding new sources. We decided to keep the current projects in the coming months for people with mental illness, for teenage girls and for food safety, but after that we cannot keep the programs and the field office running without additional support. The market economy offers a proportion of marginalized people chances to escape their poverty. However, many face barriers of access, lack necessary capabilities or do not recognize, or even believe, that they have chances. Bối cảnh Nghiên cứu rất quan trọng trong việc thông tin và củng cố những can thiệp của MCNV và đảm bảo rằng chúng tôi hiểu được những tác động của các can thiệp. ການປັບປຸງອາຫານຜ່ານການກະສິກຳທີ່ໃຫ້ຄຸນຄ່າໂພຊະນາການສູງ ຄວາມເປັນມາ ເຖິງແມ່ນວ່າ ການພັດທະນາໄດ້ມີຄວາມກ້າວໜ້າທີ່ພົ້ນເດັ່ນ ໃນຊຸມປີຜ່ານມາ ໄພອຶດຫີວຍັງເປັນບັນຫາໃຫຍ່ອັນໜຶ່ງ ໃນ ສປປ ລາວ, ສ່ວນຮ້ອຍຂອງເດັກນ້ອຍໃນເກນອາຍຸຕ່ຳກ່ວາ ປີ ຍັງຂາດສານອາຫານ ເຊິ່ງເຮັດໃຫ້ຊີວິດຂອງເຂົາເຈົ້າຕົກຢູ່ໃນຄວາມສ່ຽງ ແລະ ມັນເປັນຜົນຮ້າຍຕໍ່ສຸຂະພາບຂອງເຂົາເຈົ້າໃນໄລຍະຍາວ.